In yesterday’s post, we promised that we would reveal the contents of the bag that was handed to us as we walked out of the restaurant. As we mentioned before, little details leave big impressions when it comes to brand identity. Here are a few more wonderful little details we were treated to. The bag you see pictured above is embossed with the logo. Embossing is a quality cue. Inside the bag was a two-pocket presentation folder (also embossed with the logo) with a signed menu. In the pocket was a booklet with a directory of the purveyors The French Laundry uses including a description of the business. What a great way to support the people the French Laundry buys from. 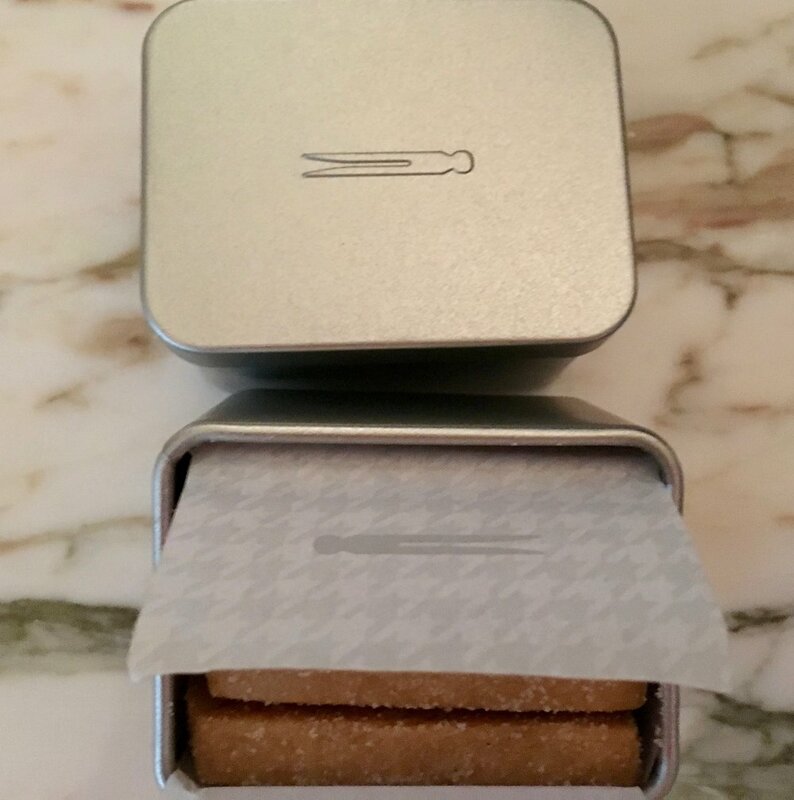 Last but no least were two small silver tins filled with shortbread cookies made by the pastry chef. 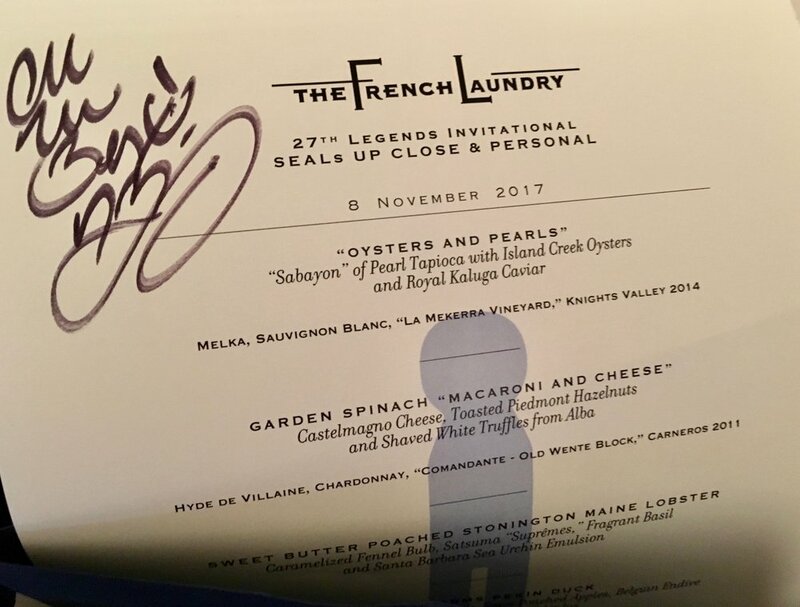 It was a perfect experience, and we appreciate the masterful branding of the French Laundry. Details define the essence of luxury. Regardless which sector of real estate marketing you are specializing in, attention to details is of paramount importance. Attention to details will help you stand out in the crowd!